During my thirty-five years of activity, the projects I have been involved with were over three hundred and fifty in number. All of them turned into concrete implementations and appreciated by everyone with the help of many very talented employees. 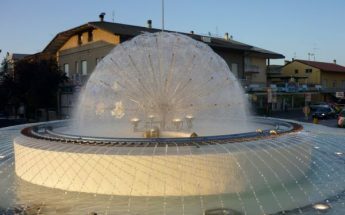 Public dancing fountains at public and private swimming pools ….. this was a direct connection with eminent specialists in physical medicine and rehabilitation. What’s more internationally renowned trainers drew me into the field of bathtubs physiotherapy-rehabilitation and spas. I kept getting brilliant results. Every good designer needs to know how to involve the patient, the operator, the maintainer and the electrician health manager who manages the property. 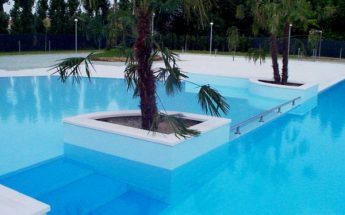 There are technologies and proven experience in the industry today along with in-depth knowledge of materials, components and installation methodologies to put a good designer in a very privileged position. Those who want to build a new plant are expected to start off with the right technician for architectural, environmental and structural aspects. They should then be accompanied by traditional specialists, i.e. structural, HVAC systems and electrical. The risk to be avoided at this point is a local diver. 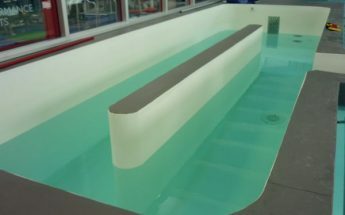 In order not to rely on a single subject, the whole process without concrete possibilities of control needs the complexity of a physiotherapy facility in the water. It requires a specialist sector able to compile a complete and integrated project which complies with specific 10637 specifications. This should not allow liberty to installers which only after the drafting of the project will be called to face in absolute equality, advancing its economic proposal for an implementation that conforms to the project and the requirements of the designer.